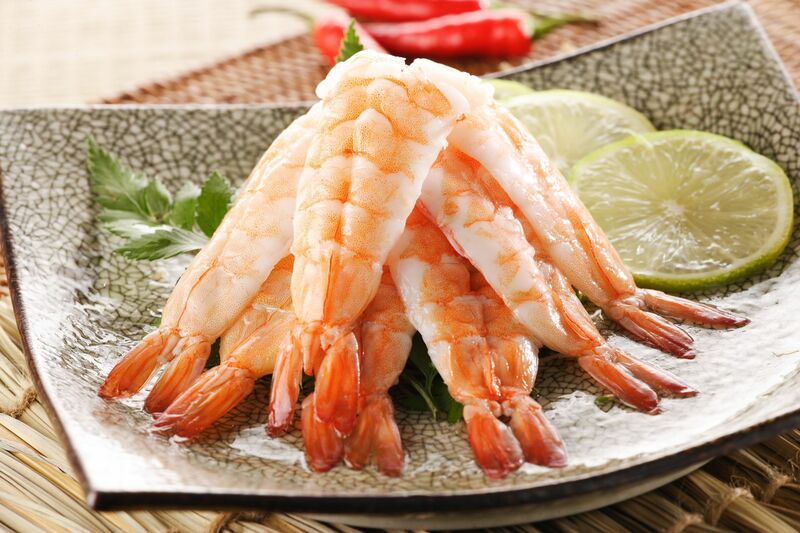 ＊Fresh shrimp meat with buttlefly cut is full of Vitamins A , low fat and high protein function. Collocated with sushi rice and wasabi will be fresh shrimp nigiri sushi. Enjoy it after defrosted.